This document shows the charts that we think are particularly useful to help us determine where we are in the economic cycle and what the outlook is for markets. There is an explanation of the rationale for including each chart along with a summary of what it is telling us today. 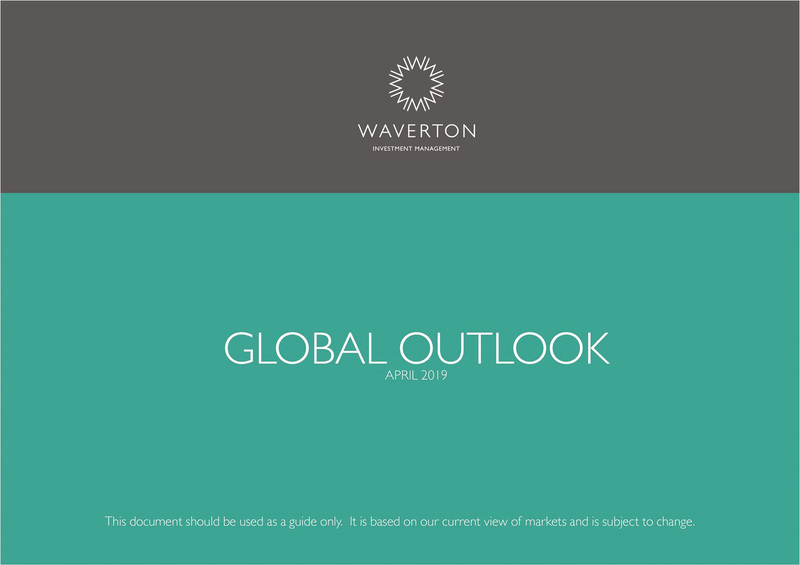 The views and opinions expressed are the views of Waverton Investment Management Limited and are subject to change based on market and other conditions. The information provided does not constitute investment advice and it should not be relied on as such. It should not be considered a solicitation to buy or an offer to sell a security. All material(s) have been obtained from sources believed to be reliable, but its accuracy is not guaranteed. There is no representation or warranty as to the current accuracy of, nor liability for, decisions based on such information.